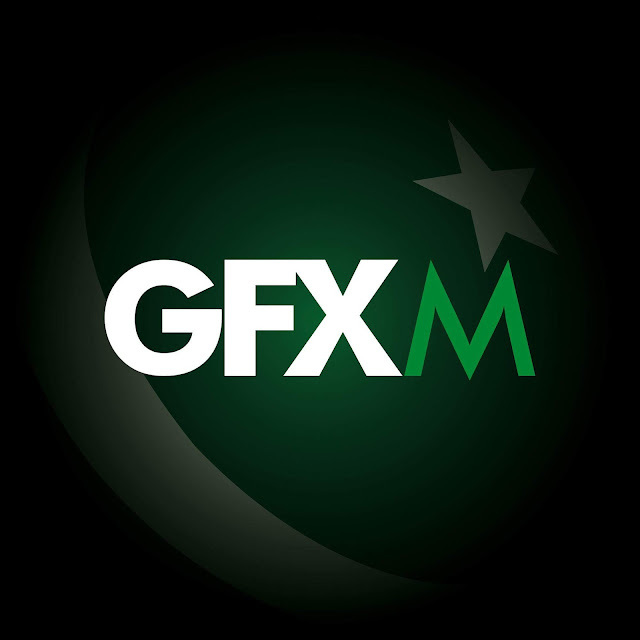 GFXM is a community on Facebook where different people learn, share editing of picture and post their art design with others. 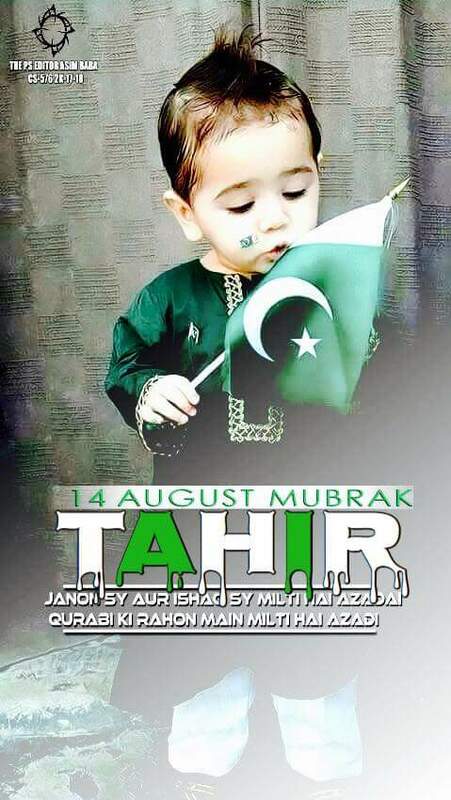 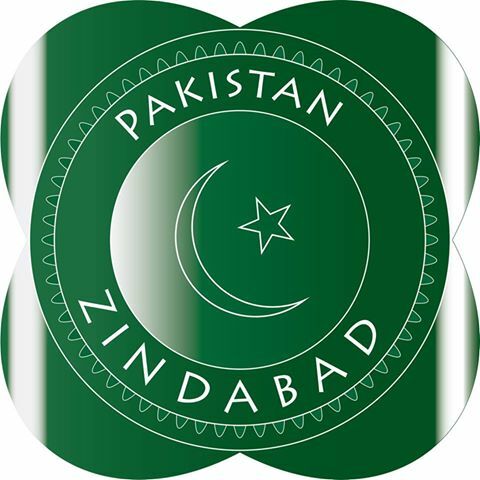 Suleman Khan, Fatimaah Bukhari, Muatter Ali, Shaykh Qhizer Ishtiaq, Mahnoor Iqbal, Faisal Shams these are the members of this community, to show their love for their country Pakistan they design amazing HD wallpaper, background, Display Picture (dp), logo, badge. 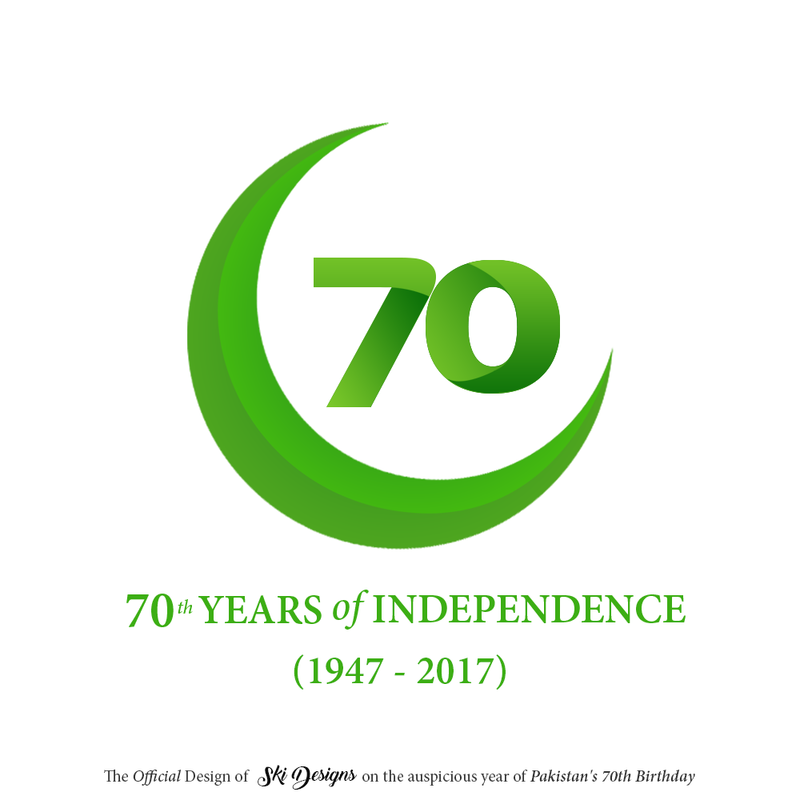 Their efforts are amazing, Pakistani people who are searching on google to set these images on their social profile you can get here freely. 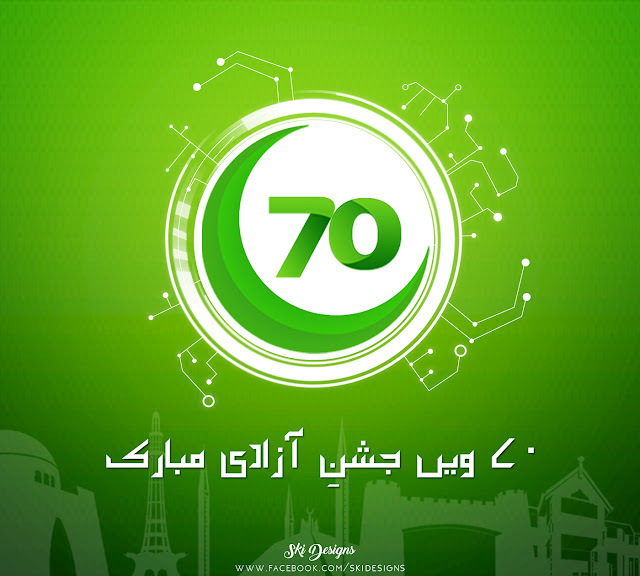 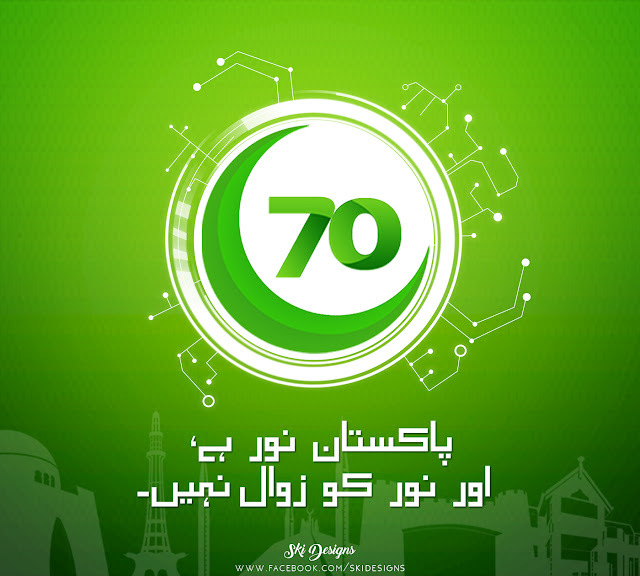 It’s Pakistan 70th Birthday. 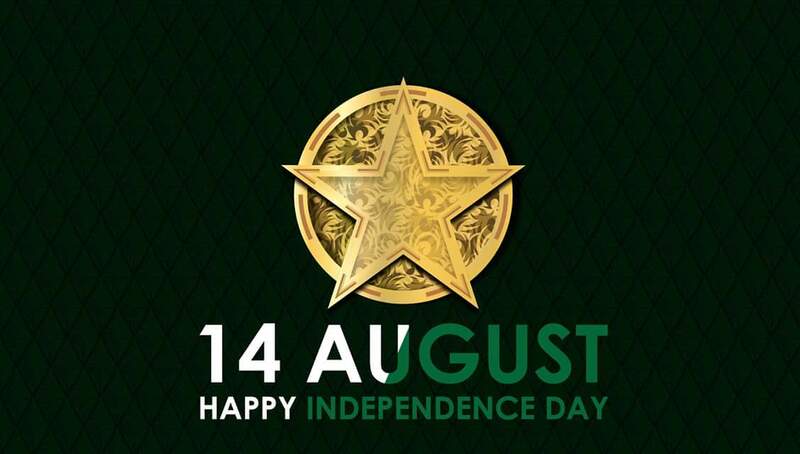 To celebrate Pakistani Independence Day we encourage you to set these wallpaper on your fb dp, whatsapp dp and share in groups so maximum people can see how talented Pakistani boys and girls are.